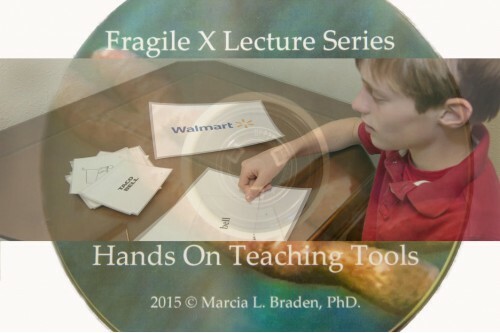 This lecture highlights the importance of designing learning materials that utilize the cognitive and intuitive strengths of those with FXS and other related disorders to include autism. Dr Braden presents templates that can be utilized to teach reading and math using high interest characters, animals or other images in the public domain. The skills are taught in a systematic fashion ranging from simple matching to reading phrases and answering comprehension questions. 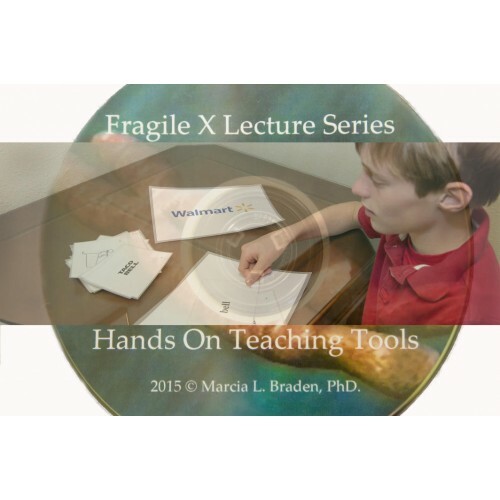 In addition, Dr. Braden demonstrates the use of the educational tools she has created to teach reading, math, writing and social skills.